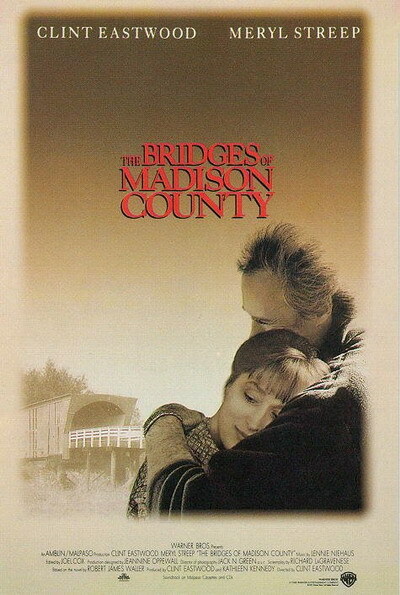 “The Bridges of Madison County” is a great film about love, responsibility and regret. Clint Eastwood and Meryl Streep are at the top of their games, especially Streep as she completely sinks into her role. Eastwood’s directing talents are evident here as he really creates a deeply romantic, but truthful story. In the hands of a less able director, this could easily have been a cheesy “Lifetime” movie. The tender musical score was pitch-perfect. 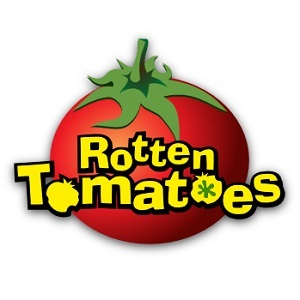 This really is one of the most romantic films I’ve ever seen. It’s a "slow burn", but the pay-off is really worth it.